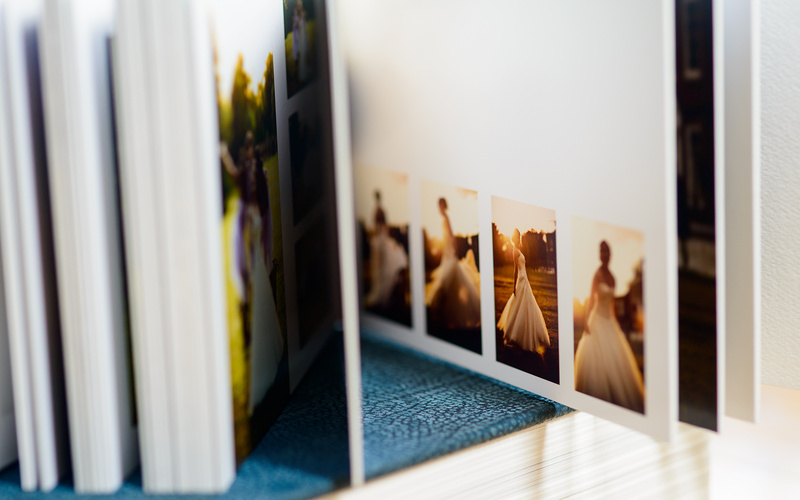 Every client is different and every wedding or events is unique. 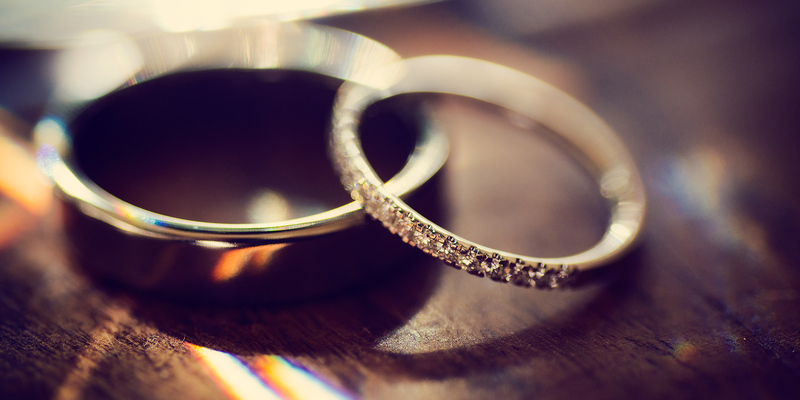 Our service is completely bespoke so please contact us with information about the event and your expectations and we will provide the full price list for our service. 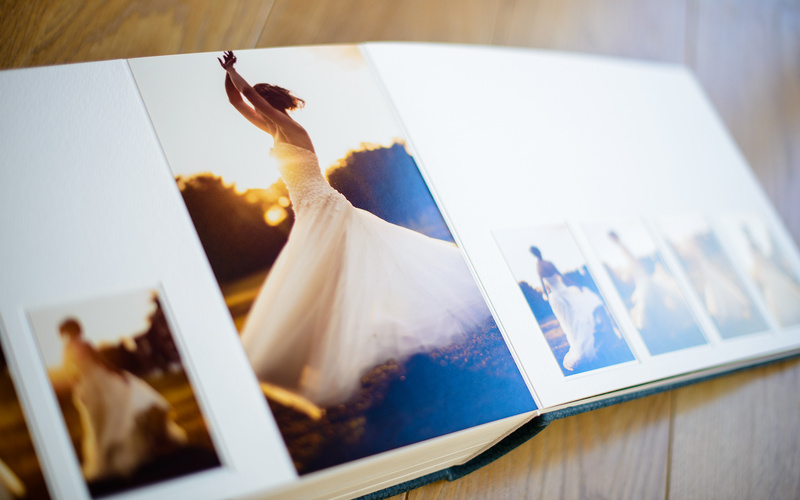 Wedding album is a collection of the most beautiful moments of your wedding. 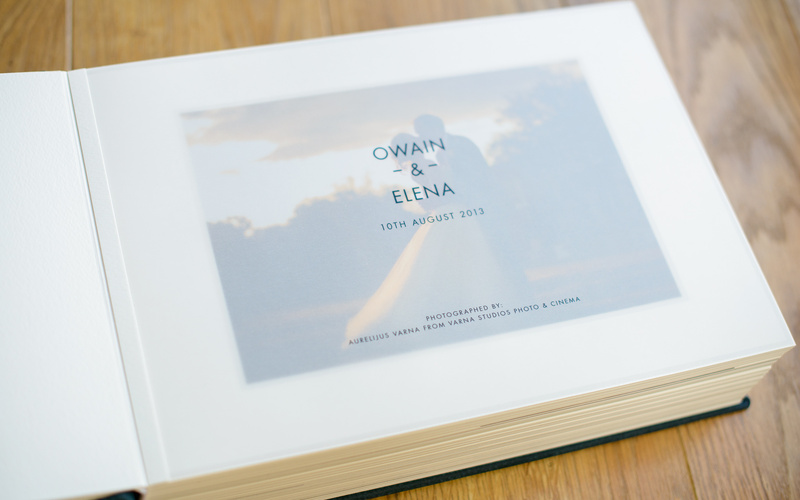 Your wedding album should be a reflection of you, your style and tell the story of your special day beautifully, elegantly and emotionally. 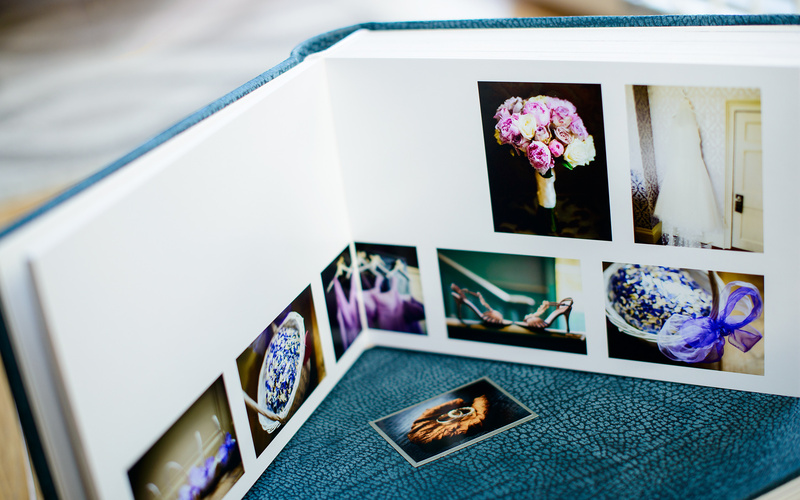 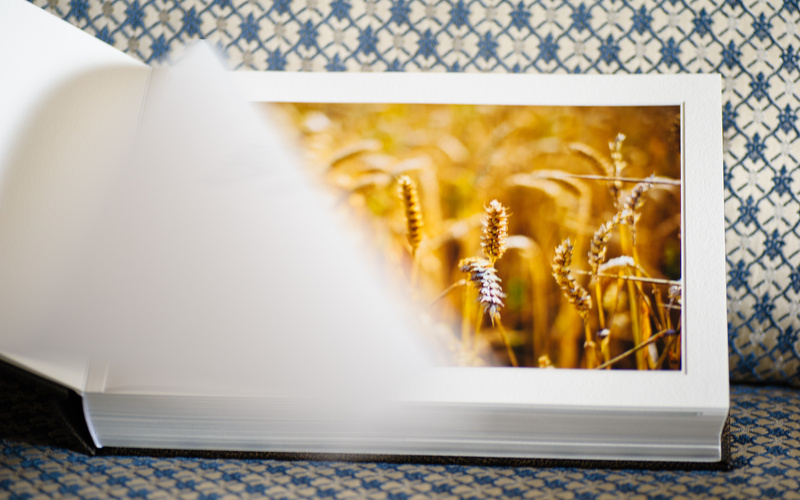 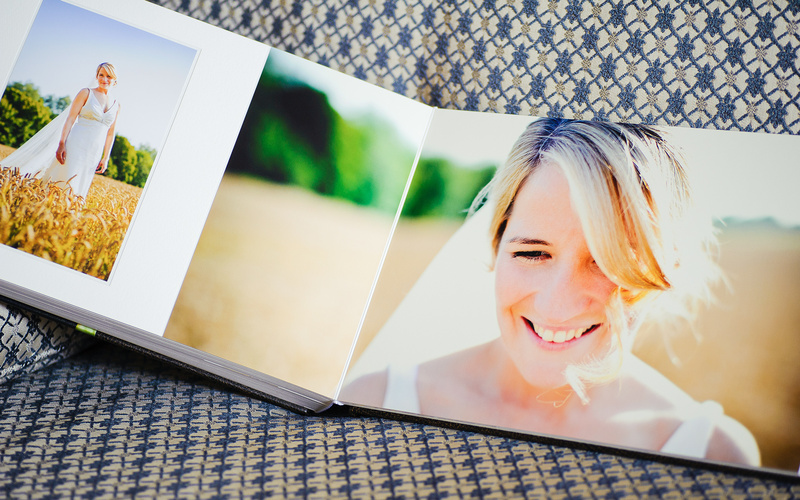 We are proud to offer one of the best wedding albums – Queensberry albums. 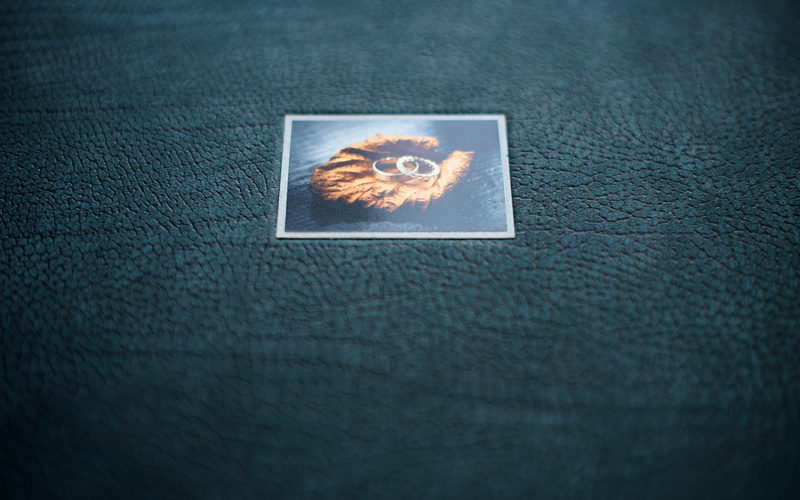 Their album simplicity and amazing quality is the best way to keep you memories alive. 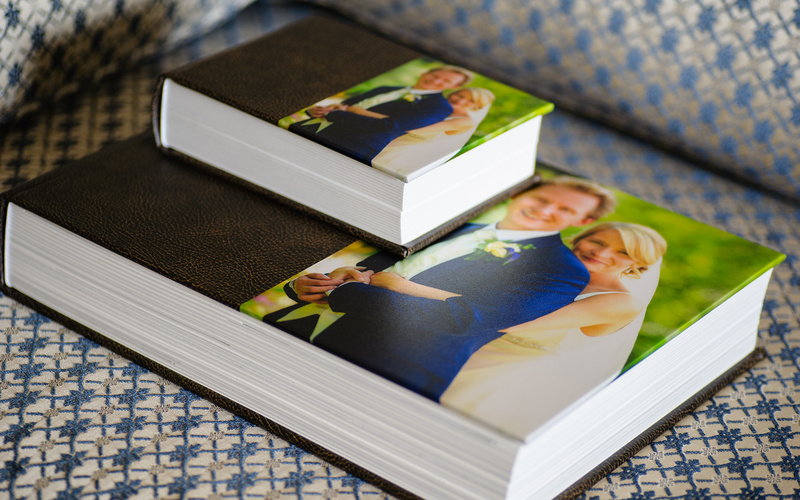 Your Queensberry can be as unique as you are. 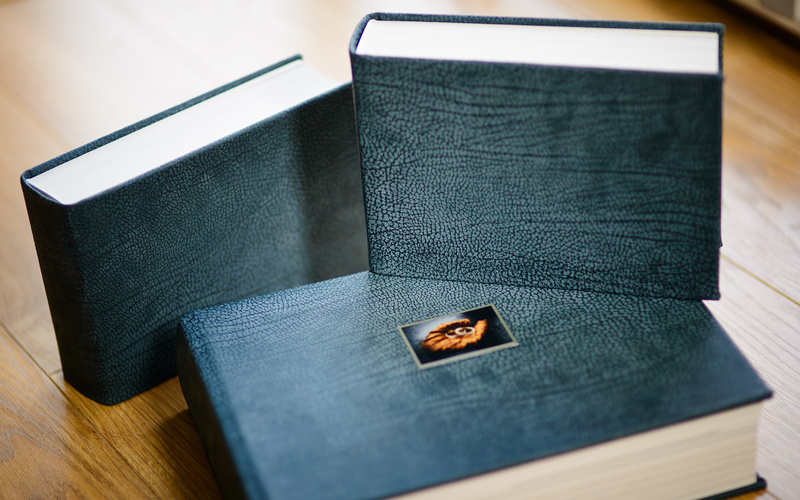 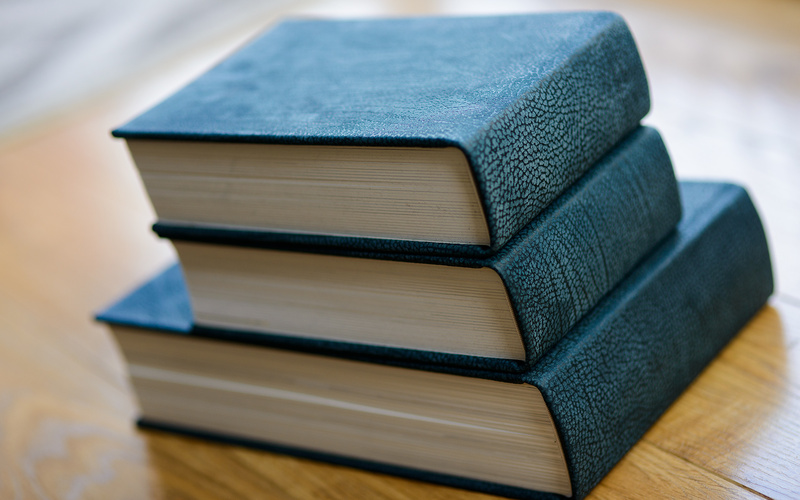 We offer six album ranges, and they’re all different on the inside, where it matters – the pages and the printing. 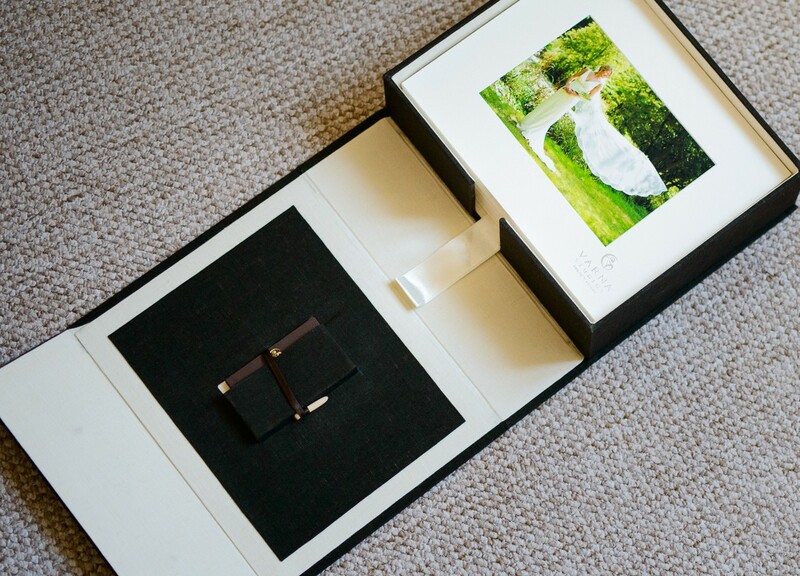 Wedding Fine Art Mounted Print box is a luxury alternative to the wedding album. 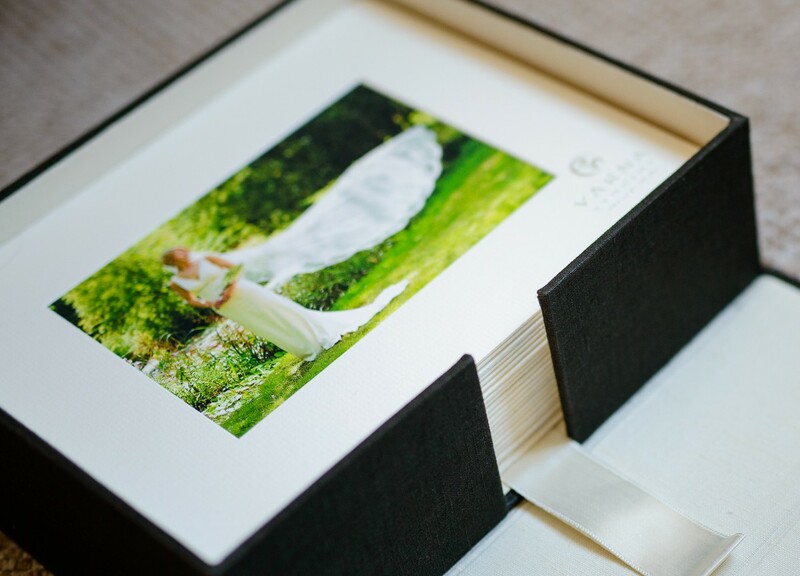 Images are printed on a beautiful Fine Art Paper with 10×8 mounts and presented in handmade linen box. 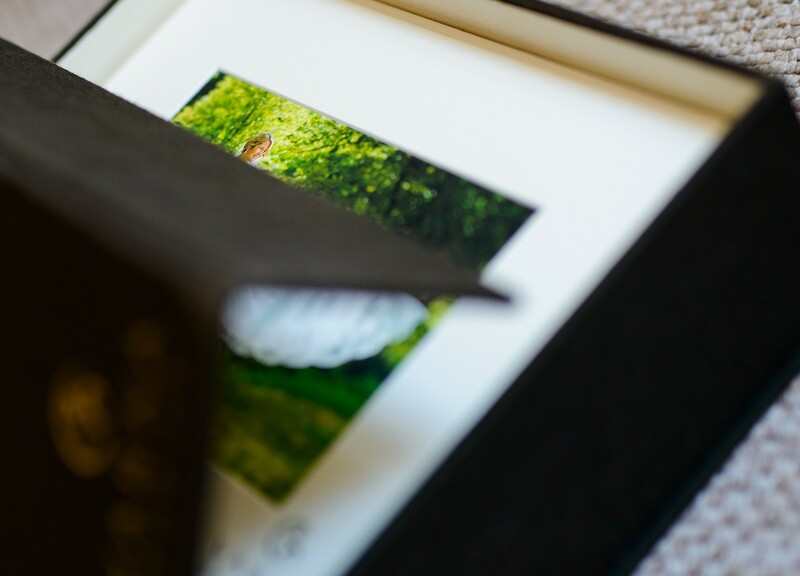 It is a perfect gift for a family and friends or for you to keep it. 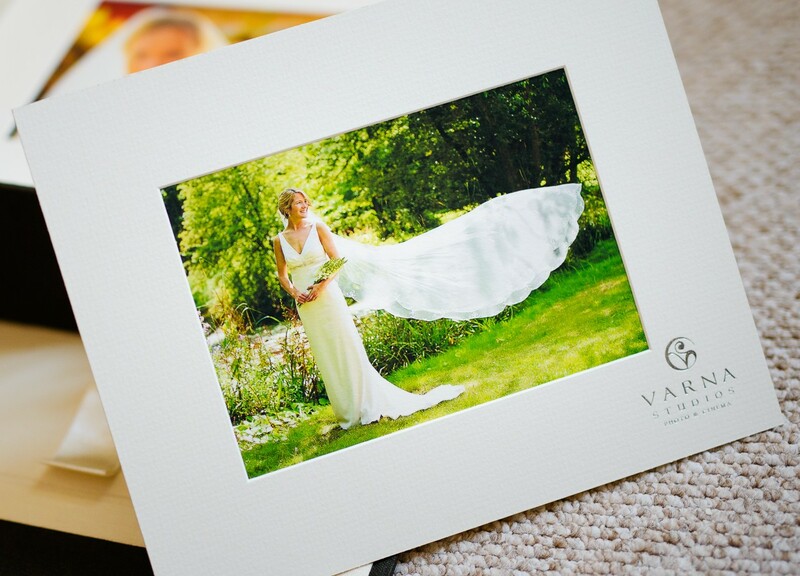 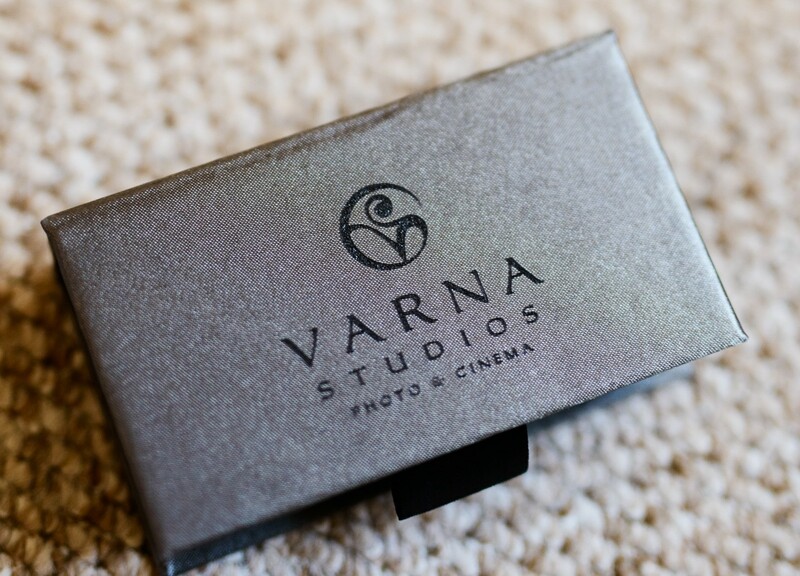 We retouch every wedding image individually so they look their best and the highest quality possible. 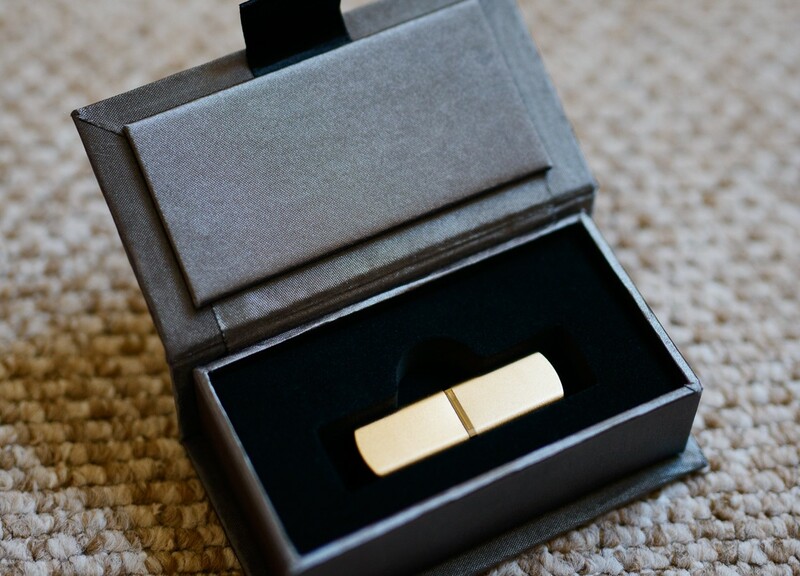 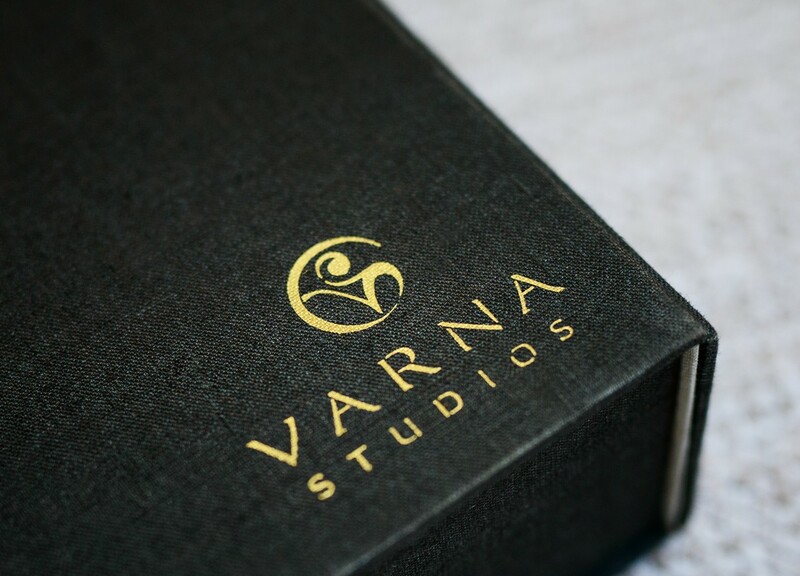 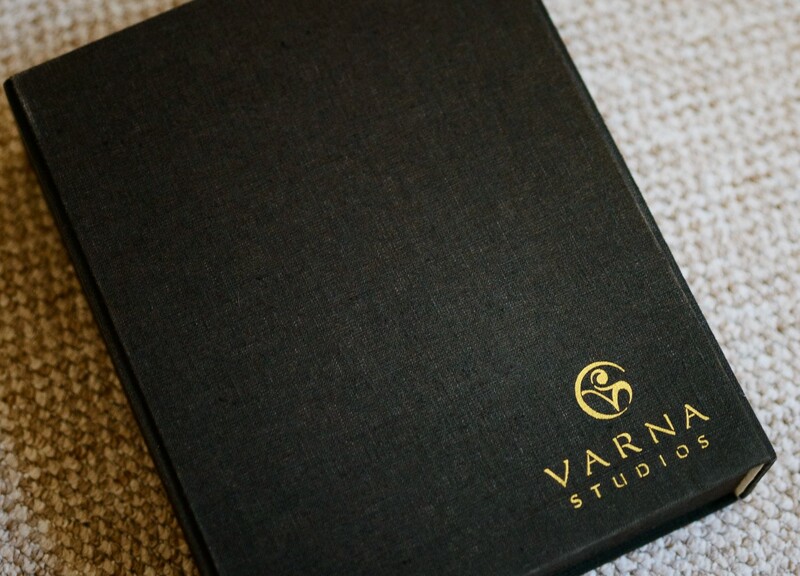 High resolution files will be presented on USB Flash drive in bespoke box.